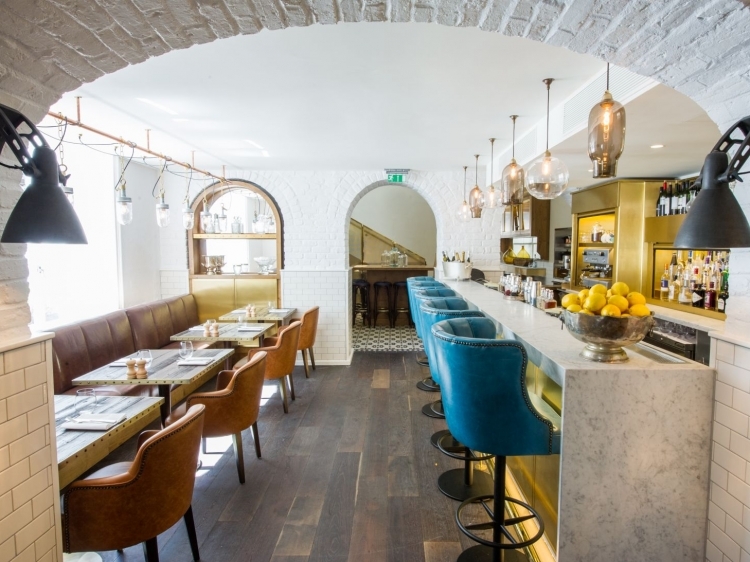 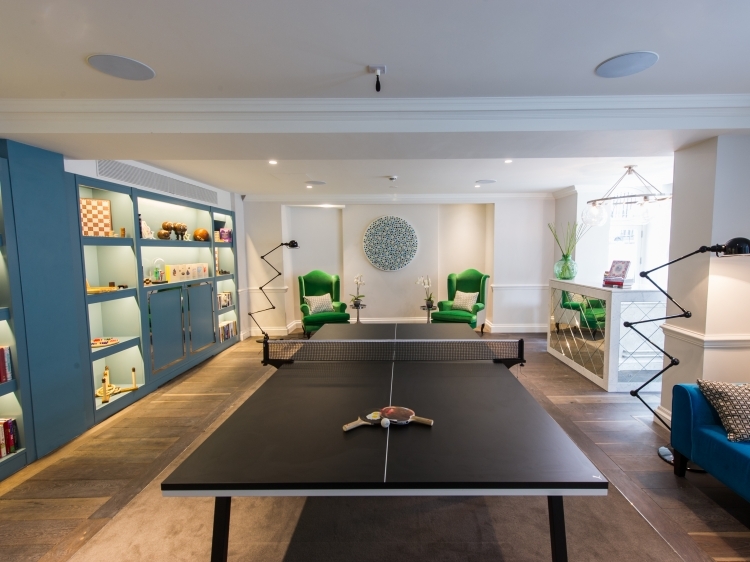 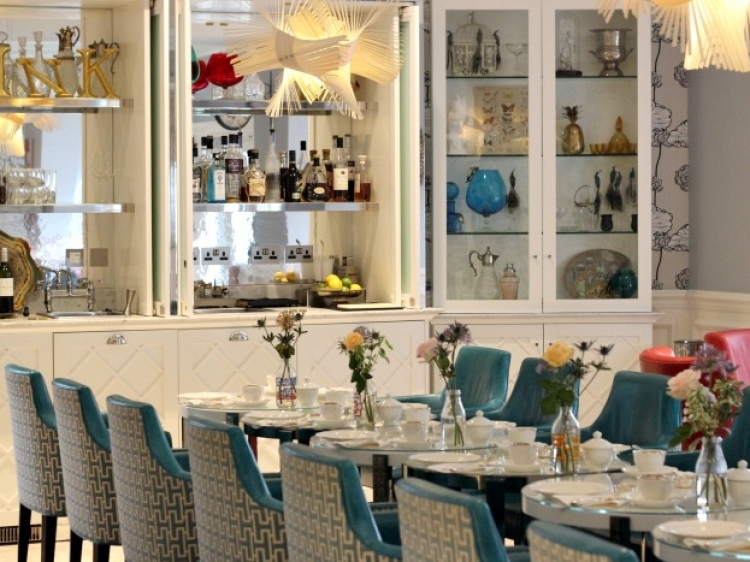 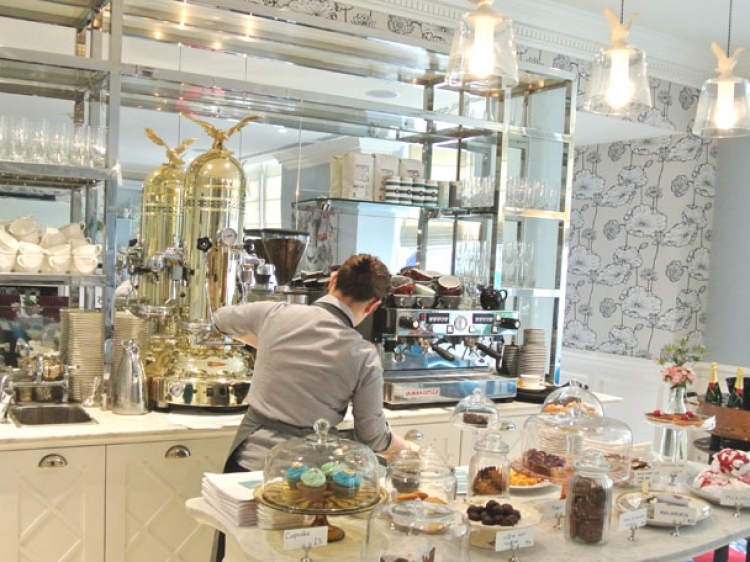 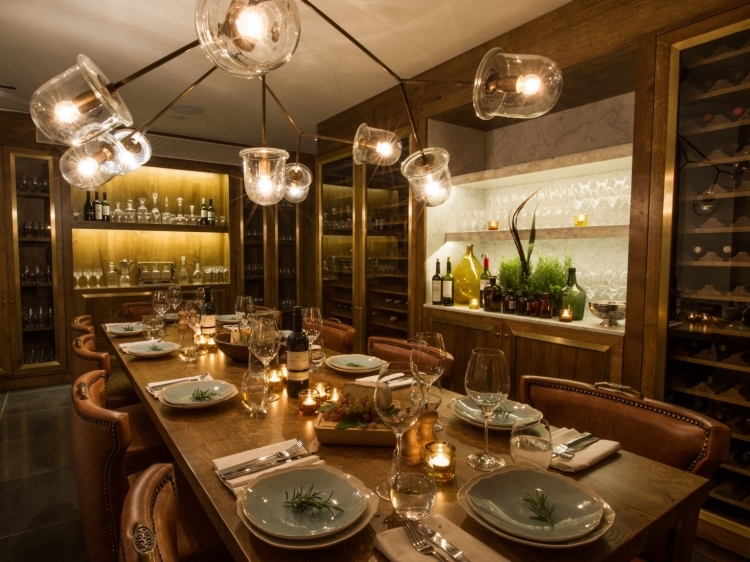 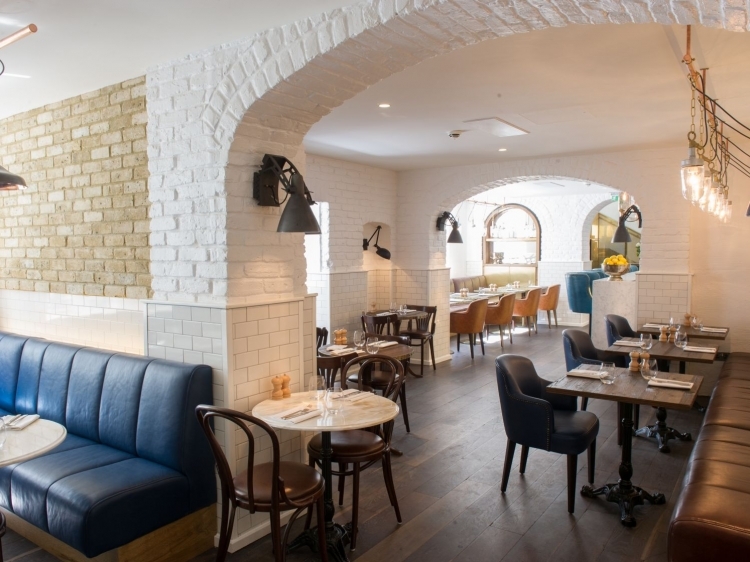 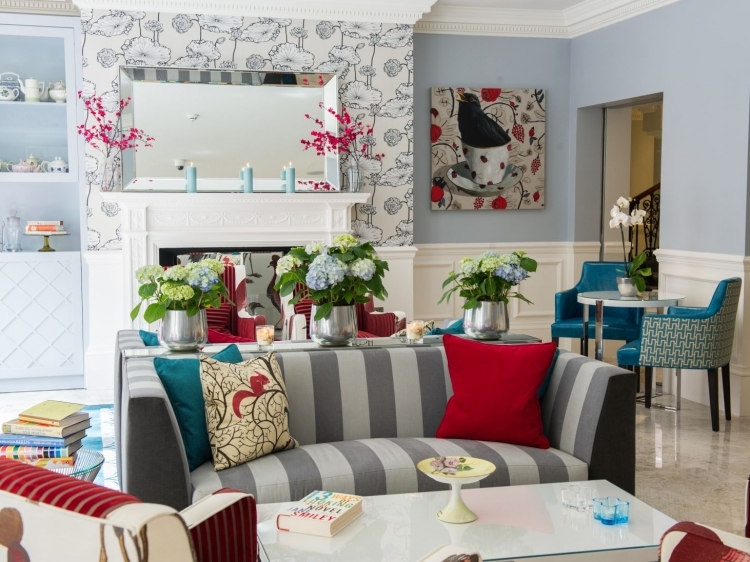 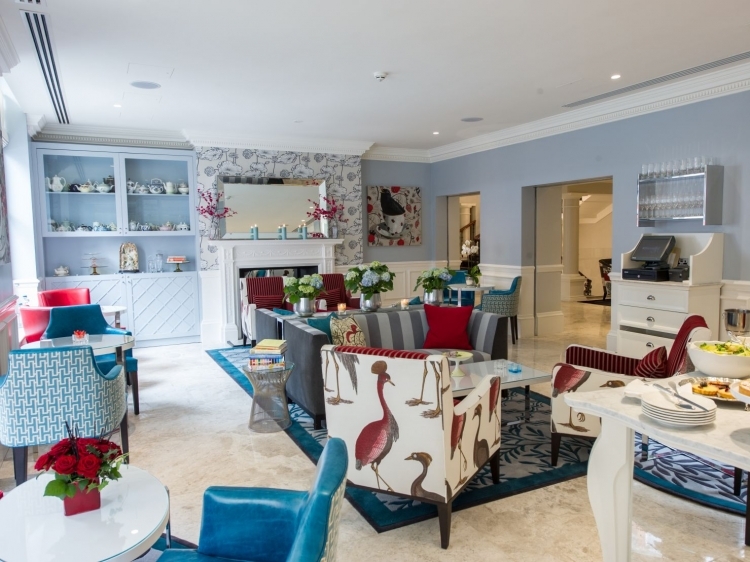 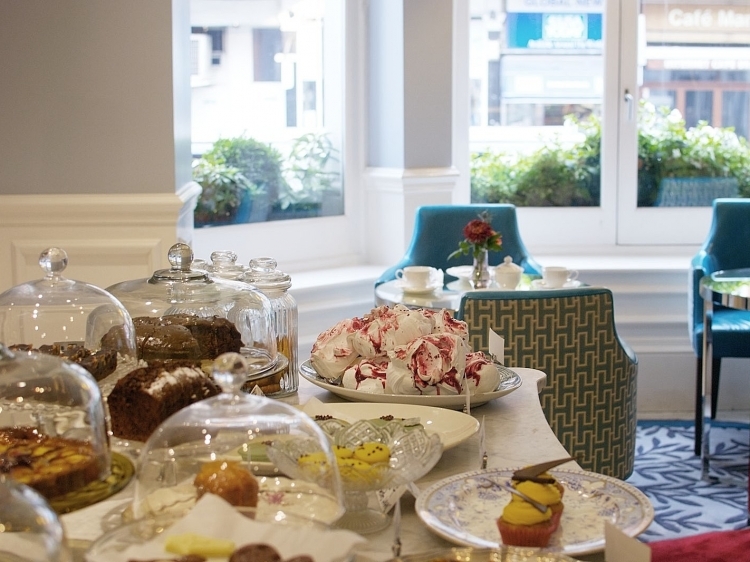 The Ampersand is an elegant boutique hotel in South Kensington. 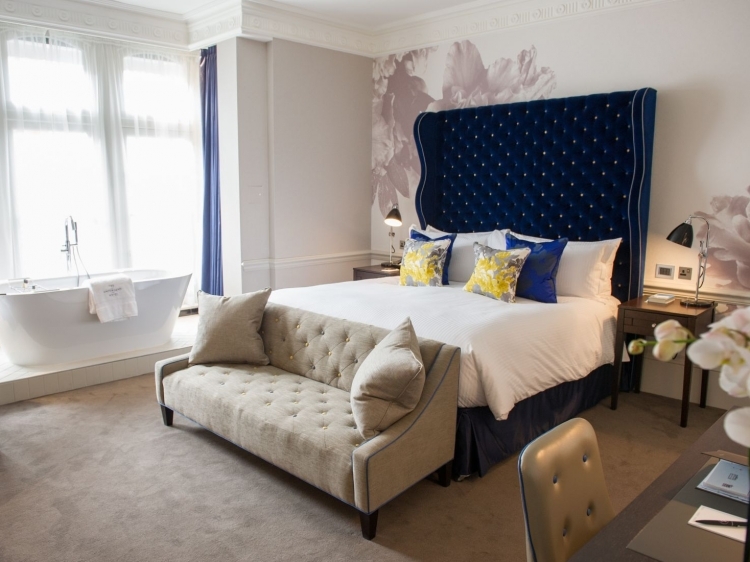 This beautifully restored Victorian treasure is a leading luxury hotel near the V&A, Natural History Museum and many of London's most popular museums. 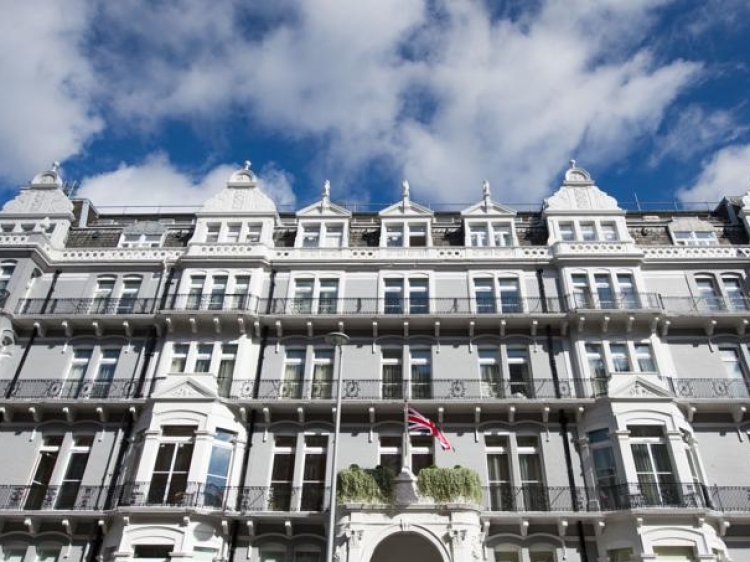 It is also well located for Harrods and shopping in Knightsbridge, Hyde Park, Chelsea and the Kings Road. 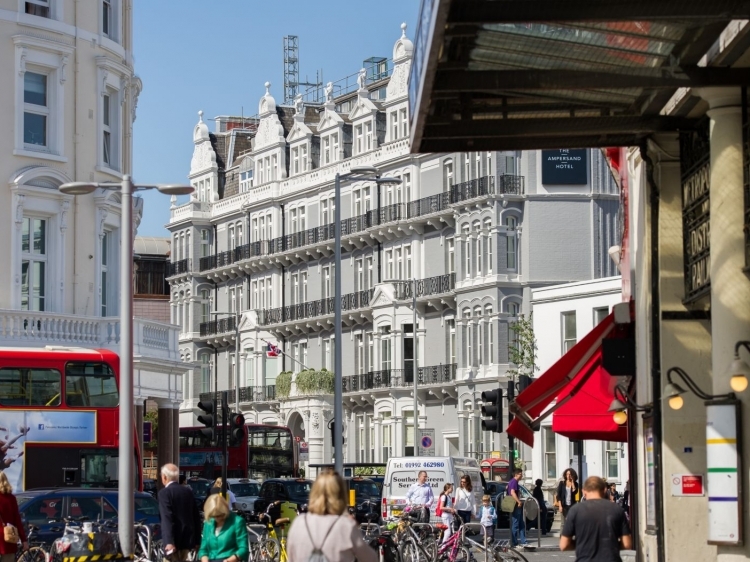 With South Kensington tube station just across the street, all of London is within easy reach. 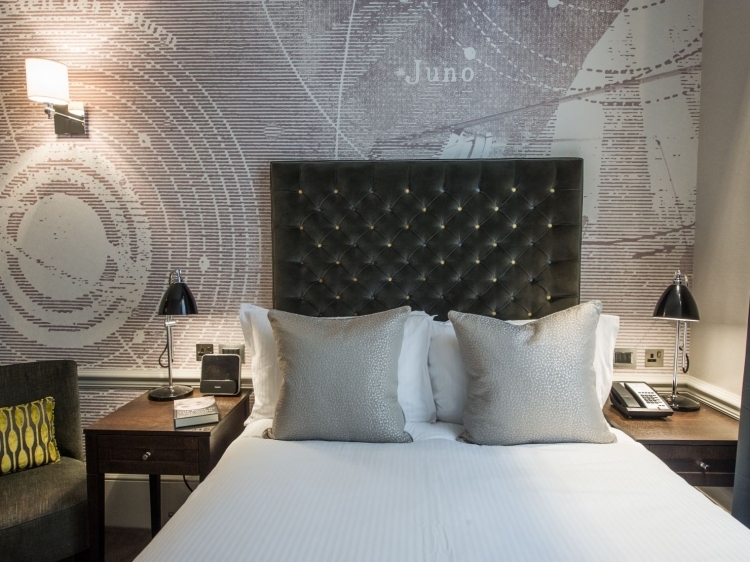 The 111 luxury hotel rooms and suites are inspired by the local London neighbourhood and refer to the concepts of botany, music, geometry, ornithology and astronomy. 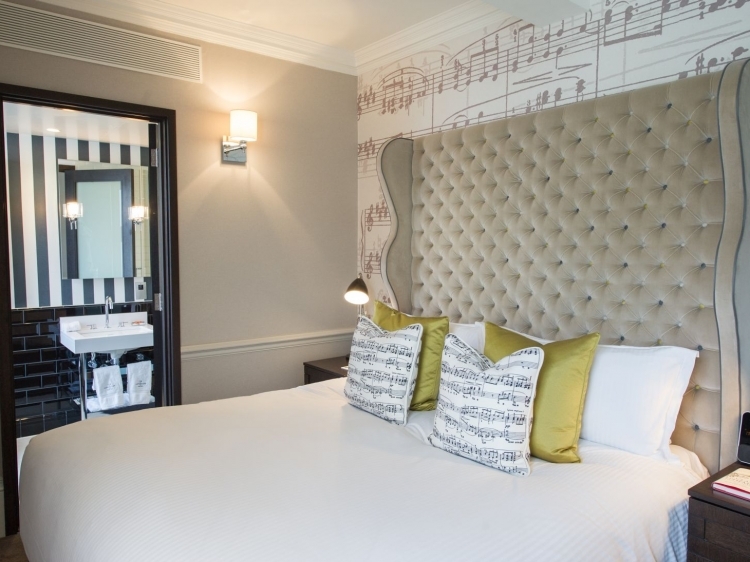 The amenities include free WiFi, tea and coffee making facilities, soft drinks, 24-hour room service, LCD TV with movies on demand, a media hub, laptop safe and air-conditioning.